Common Issues can be seen in the Knowledge Base. Chat commands be found on the Gestures page. Modders should read the Modding Guide. Statistical and granular information is available on the Details page. Please see the list of Known Bugs. Recent changes can be seen in the Release Notes. 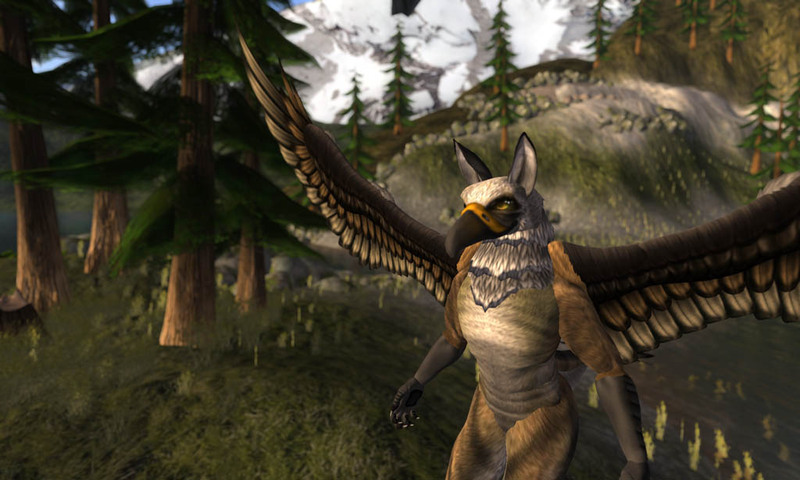 All objects for the gryphon are mod/copy/notrans. Avian, canine, and feline head and jaw sets. Note: The biped only has avian forearms. 21 movement animations, not including flight. 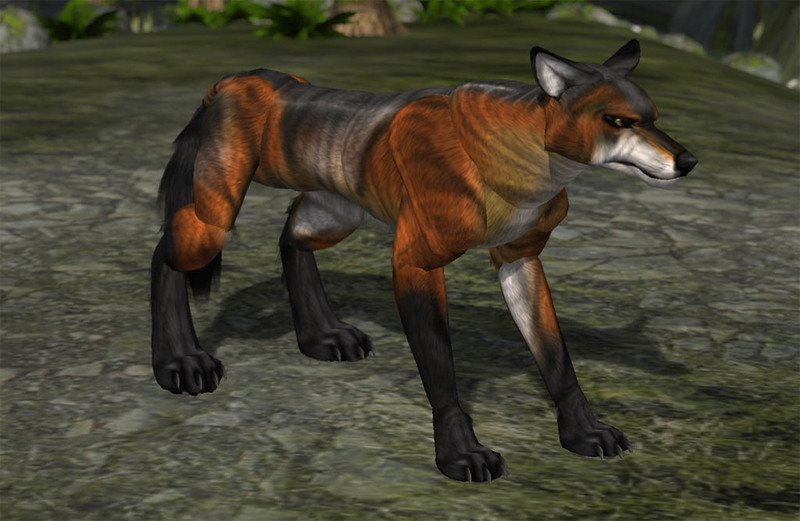 9 emotive animations, including a tail chase. 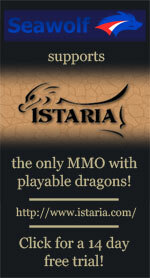 When you purchase the Seawolf gryphon avatar you will receive an object named Seawolf - Adult Gryphon Box v1.0. This should appear in the Object folder in your inventory. Click and drag this to the ground. Once rezzed, the egg will send you a dialog menu, In the Viewer 2 UI, this is hidden in the lower right. 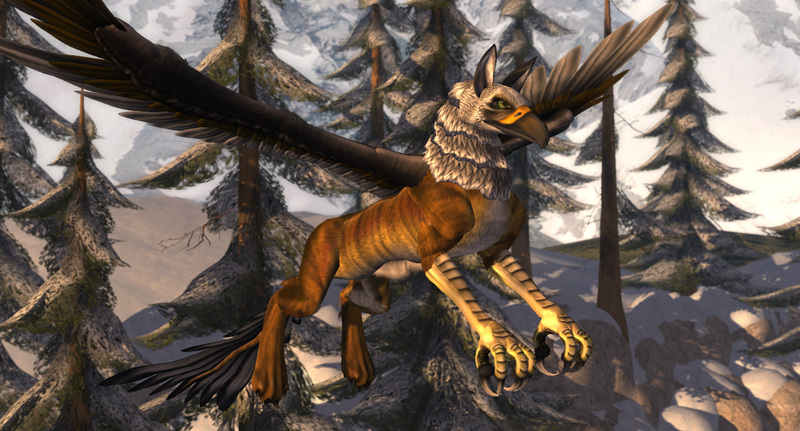 Click on Everything to receive all of the folders related to the gryphon. Over the next few seconds the folders will be sent to you. 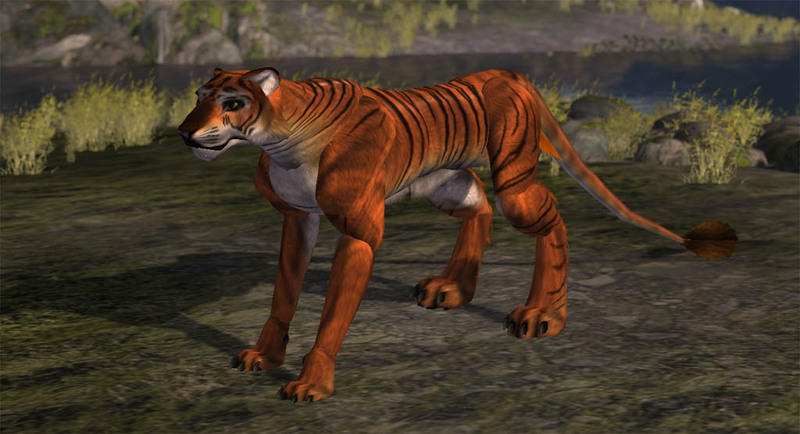 To wear the quadruped avatar, right click on the Seawolf - Adult Gryphon v1.0 folder and select Replace Outfit. This will remove anything you have worn and wear the base gryphon avatar. For more information about alternatives parts, see the Objects And Attachments? page. To add the HUDs, right click on the Seawolf - Adult Gryphon HUD v1.0 folder and select Add To Outfit. These lets you control the various options, settings, and color changes for the gryphon. For more information about the Livery/Coat Coloration HUD, see the Coat HUD page. For more information about the Usage HUD, see the Usage HUD page. 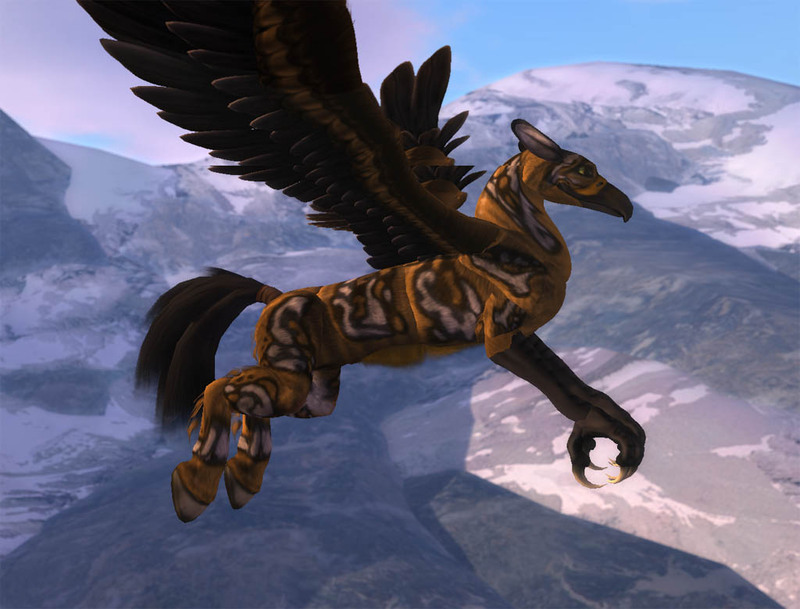 The following sites have mentioned the gryphon.